Sunday again! This is the last Sunday for this month and it seems that spring is here to stay. It feels almost like summer in Riga. Preparations for the Congress in Riga takes a lot of time and energy these days. We expect a number of international participants for the Congress. Have you ever spent a summer weekend in Riga? It is absolutely worth a visit. Here is our ad in the "Salvationist". Most of the Congress will be bilingual, Latvian and English. During the Congress we will have a National Latvian Congress Choir for the first time. 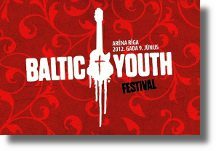 We expect a choir with more than sixty singers from all different corps and outposts in Latvia. 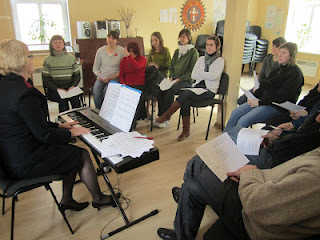 Last Sunday we had singing practice with the groups from Riga first corps after the Sunday meeting and during the week Ruth and Sarah have been to Bauska to practice with the singers there. Here are a couple of pictures from the practice at Riga 1 last Sunday. ...and many more pictures from the event can be found here. Now it is early Sunday morning and in a few hours it is time to go down to the service at Riga first corps. And after the service there will be another rehearsal for the singers in Riga. Youth Ministries Teaching Behavior Modification, Not Gospel? Church & Ministries - "Ministry leaders are seeing a major problem among youth groups – an emphasis on behavior modification over the Gospel. In a series featured on The Gospel Coalition website, several ministers discussed their concerns with how youths were being taught in the church, namely with messages aimed more at keeping them out of trouble. 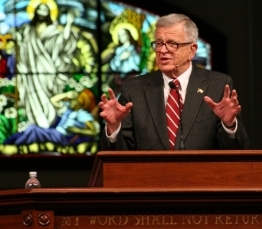 "Many youth pastors preach moralism over the gospel in order to protect students from self-destruction,"
Trevin Wax in the Gospel Coalition - "I never met the man. Never heard him speak in person. Never interviewed him on my blog or asked all the questions I had for him. Nevertheless, his work had a profound influence on my life, especially in shaping my thinking during my teenage and college years. How Now Shall We Live?, the book he wrote with Nancy Pearcey, was a paradigm-shifting book for me. It illuminated Christianity in light of competing worldviews and helped me understand the world I live in." Wesleyan Life - "Many people believe in God but have difficulty feeling close to him on a daily basis. They don't doubt God's existence. It's his presence that seems to elude them. Frankly, that was often my experience, especially as a younger Christian. I wondered why some people seemed to have such a tight relationship with God while he felt a bit distant to me. I never felt that God was "talking" to me, and I more or less played along when others talked about their daily conversations with God." Sunday morning again. The weeks pass by so quickly. During the week Aldona sent some pictures from the work at the Social Center in Riga. 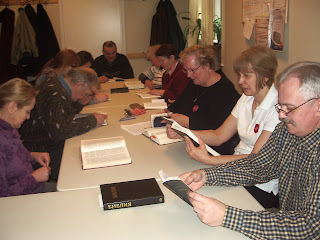 ...and here is the Bible study group at the Social Center. The past week we have spent a lot of time making preparations for our Congress in June 15-17. We plan to have a Regional Congress Choir of sixty singers. We will perform a Children´s musical. Two Brass Bands from Sweden will participate: Stockholm Temple Band and Västerås Band. 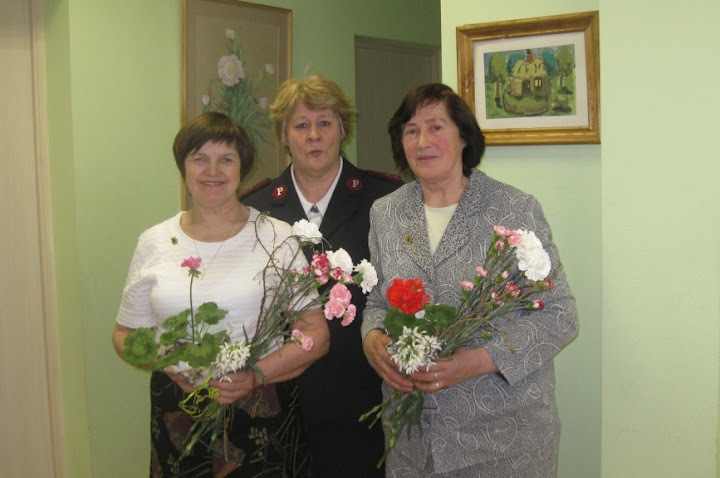 The Leaders of the Salvation Army in Europe and the Swedish/Latvian leadership will take part. You are also welcome. Riga is a great city to visit. You can find more information about the Congress here. 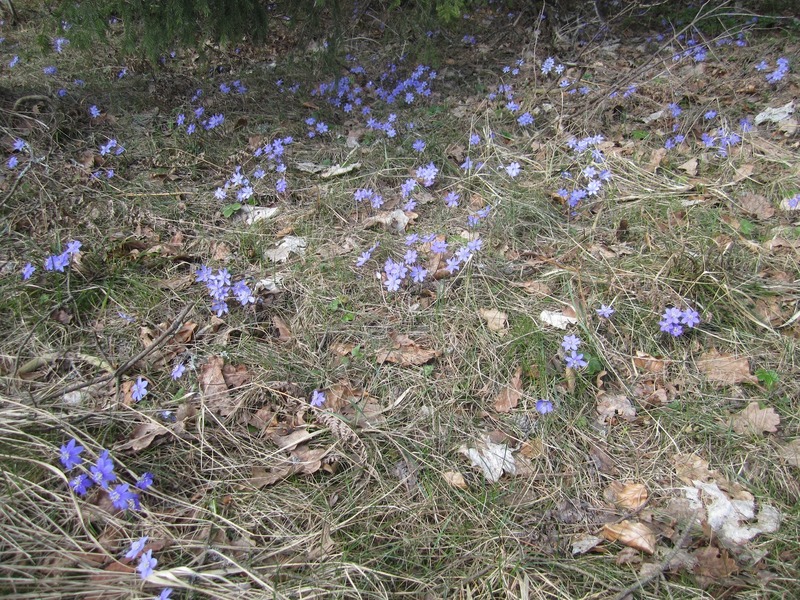 ...and the flowers along the road started to show up. 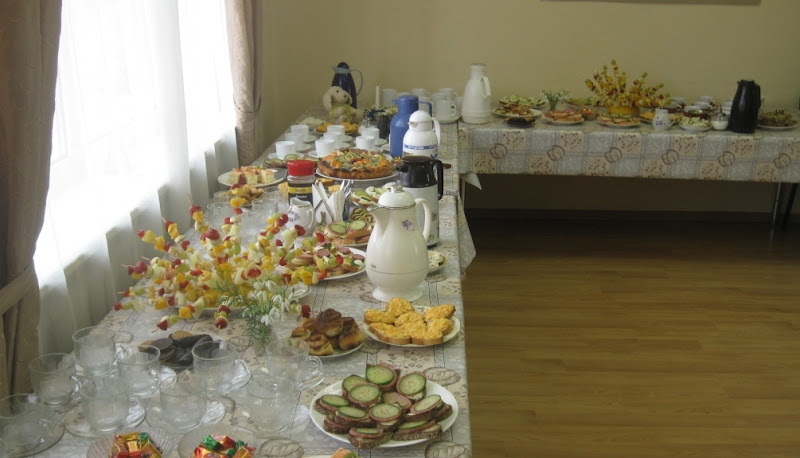 Now it is Sunday morning and we will soon go down to the meeting in Riga First Corps. It was a long time ago we visited a Sunday morning service at our home corps. We have been visiting the different corps in Latvia every Sunday for a long time. Charisma News - "Don’t play politics with marriage. That’s the message the Coalition for Marriage is sending in the United Kingdom—and people are responding. More than 407,000 people have signed the Coalition for Marriage’s “Don’t Play Politics With Marriage” petition. I am a volunteer at the Salvos’ family stores in Manunda, Cairns, Qld, and a recovering alcoholic. Thanks to the Salvos’ Bridge Program, which I had to go through four times, I am sober today and loving it! I wanted to share some amazing instances where I believe the power of prayer has saved my life...."
New York Times - "Cohabitation in the United States has increased by more than 1,500 percent in the past half century. In 1960, about 450,000 unmarried couples lived together. Now the number is more than 7.5 million. The majority of young adults in their 20s will live with a romantic partner at least once, and more than half of all marriages will be preceded by cohabitation. This shift has been attributed to the sexual revolution and the availability of birth control, and in our current economy, sharing the bills makes cohabiting appealing. But when you talk to people in their 20s, you also hear about something else: cohabitation as prophylaxis." Another week. The week started on a boat on our way back to Riga. And this week will end the same way. Tonight we will go to sleep on the boat to Stockholm, arriving Monday morning and going directly to a meeting at the Territorial Headquarters. We are staying in Latvia. Our time in Latvia was planned to end in June this year. For different reasons the Swedish Leadership have asked us to stay as leaders for the Salvation Army in Latvia for some more time. We have accepted that, so the summer that was planned for our return to Sweden will instead be a preparation for the autumn semester. I just receiced some pictures from the corps in Iecava. The corps has experienced a remarkable growth the last six months. From being a small group of mostly elderly women the average crowds on a Sunday morning is between forty and sixty people in all ages. 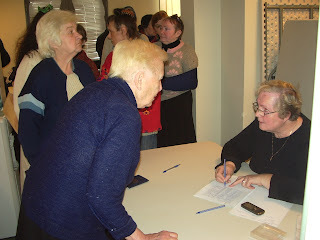 Here are a couple of pictures from the Easter meetings and from the social work at the corps. You can see more pictures from Iecava here, here, here and here. 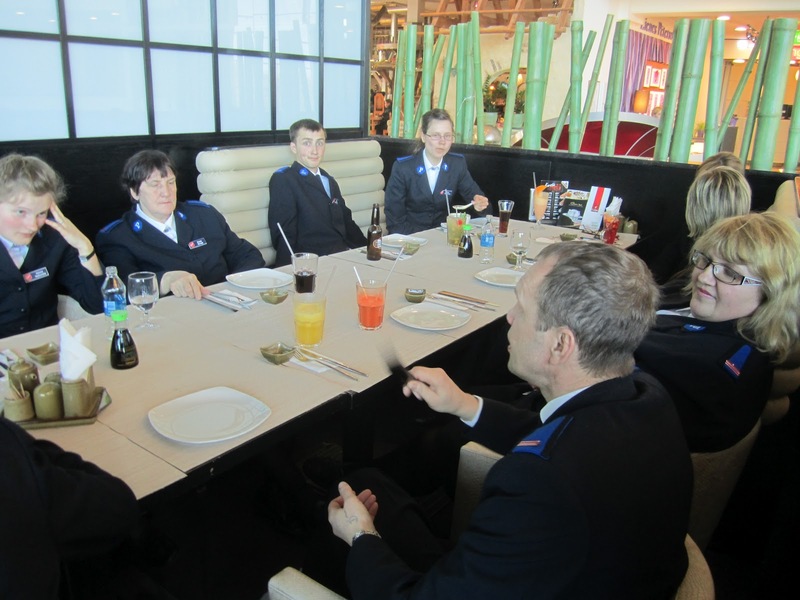 Thursday this week we visited the corps in Bauska for a Home League meeting. As usual the Hall was full, and after the Home League meeting we had a corps review with the corps leader. Friday we travelled to Skangale with one of the Leaders from the State Welfare Ministry to present our programs at Skangale: the Children´s Home, the Crisis Center and the Children´s House in Sarkani. Today it is Sunday and we will have two meetings at the School for Officers Training and then we go almost directly to the boat to Stockholm. Alastair Begg in FSAOF - "One of my favorite C.S. Lewis quotes is "I believe in Christianity as I believe that the sun has risen: not only because I see it, but because by it I see everything else." This month we celebrate the death and resurrection of Jesus Christ: the only person through whom we are reconciled to God." Christian Post - "The most common myth pertaining to Jesus' resurrection is the earliest Christians had visions of Jesus exalted in heaven and the visions were hallucinations," Licona told The Christian Post via email. Most Christians "don't have a clue" how to not only explain the resurrection, but how to defend their Christian faith, he said. "And we're paying a price for that in terms of our decreasing influence in Western culture," he continued. "There are numerous reasons for this state of affairs. Perhaps the primary one is that most Christians don't require evidence for their faith or try not to dwell on anything that challenges it." Andrew Bale in Rubicon - "Words like “punishment,” “judgement” and “wicked” don’t slip easily off the tongue of a church that seeks to establish a compromised camaraderie with the world. It is difficult (and becomes even tedious after a while) to have to constantly reconcile the image of an angry God with one of unbounded compassion when we present the gospel. 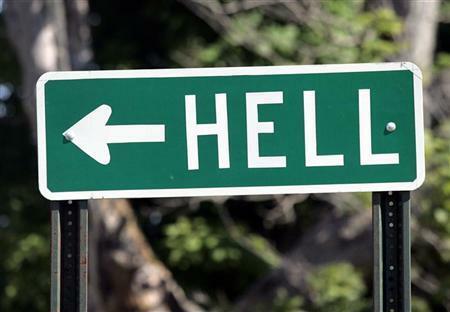 “Heaven without hell” makes most (if not all) of the gospel irrelevant. After all, what is the “good news” that Jesus brought to the world if it isn’t the possibility of Salvation? “Heaven without hell” makes The Salvation Army obsolete. Without the possibility of damnation, who are we fighting and what are we trying to save people from? “Heaven without hell” makes the crucifixion an unnecessarily cruel act of divine self-harm. Why did Jesus have to die if there was no penalty hanging over us?" Early Sunday morning on Easter Day. The week started with a couple of days in Liepaja, on the west coast of Latvia. 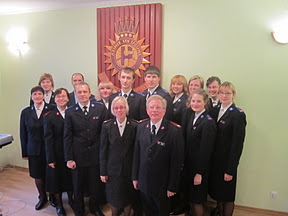 At the corps in Liepaja we had the Sunday morning followed by "Open Microphone", a gathering with information and questions about the Salvation Army internationally and in Latvia. 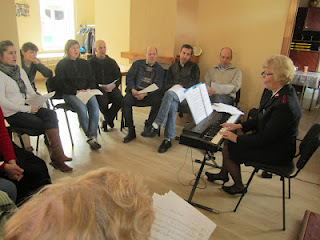 Later the same Sunday we had a gathering for people in Liepaja wanting to join our Regional Congress Choir. 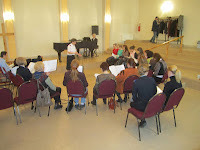 During our Congress in June we plan to gather a Congress Choir from all corps in Latvia, and while we are visiting the different corps we also have a choir practice with people from that corps. Monday this week we also had a Corps Review with the leadership of the corps. 1/ Not being true to themselves. Conforming to other people´s expectations. Reflecting on my own life I have, and I am, working a lot. But I do not really regret that. Outside our bedroom window there is a big flag with the text "Latvia for Christ", and living with that focus it must take some time to achieve that. And, of course, I am doing that together with the person I love the most, my wife Ruth. We are normally not more than two meters apart from each other, so I cannot regret number three either. But about number one I believe we will be a number of Christians regretting that we have not always been true to ourselves. At times when we should have been proclaiming the Lordship of Jesus, we have perhaps been silent, conforming to the surrounding world. But instead of regretting that, let us use every opportubiny today and tomorrow and the days after tomorrow to be true to ourselves and boldly proclaim Jesus. It strikes me that we are so often unaware of the suffering of others. We hear of a trial and the news reports give the particular date of when a child went missing. We hear about the anguish of the parents, the details of the horrible crime, the months that went by before the perpetrator was caught. Being reminded of the date the crime happened may trigger a reflection: Where was I on that day? So often we have a happy memory. But then we realise that while life went on for us – that same day had ended tragically for others. And so it did many years before when Jesus faced the most agonising crucifixion experience. A familiar song asks the probing question, ‘Were you there when they crucified my Lord?’ More than 2,000 years later, we have to answer ‘no’ if we are thinking in terms of time. But let’s go there in our imagination. In his prayer in the garden of Gethsemane, Jesus confesses, ‘my soul is deeply grieved to the point of death’ (Mark 14:34 New American Standard Bible). He sweats drops of blood. His soul is in agony. He is tormented, but life goes on. The disciples fall asleep. During his arrest, his trial, his whipping, there is a suffering beyond the physical. The grief of aloneness is real. Where are his companions? Are they there? Yes, they are, at least they are in the vicinity. But Judas has orchestrated a betrayal, Peter is denying any knowledge of him and the other friends can’t be seen for dust. And for others in Jerusalem, life went on, business as usual. There was no awareness that beyond their patch, outside the city, the Son of God was to be crucified. It is the most important day in history but they are not ‘there’. Even Simon of Cyrene had other plans. He was 'passing by on his way in from the country' when he was stopped and forced to carry the Cross and ‘be there’ (Mark 15:21-22 New International Version). To be honest, even if time or geography were not factors, few of us want to enter into the suffering of others. We certainly shrink from suffering ourselves. Yet once we have experienced it, we are never the same again. In some ways, we share in the fellowship of his sufferings (Philippians 3:10) and enter into a knowledge of Christ we never had before. For Christians, the suffering of Jesus on every level – spiritual, emotional, social and physical, speaks to us in a deeper way. It tells us that he understands. He is not distant, remote, or unfeeling. He is ‘there with us’. He knows pain. He knows rejection. He knows humiliation. He knows grief. However, the Easter season calls us to the deepest level of reflection regarding his suffering. We have to understand the purpose for it. It means we must go beyond contemplating the pain endured. We have to face ourselves, our part in his suffering. No wonder the songwriter says, ‘Sometimes it causes me to tremble, tremble, tremble’. Whether we realise it or not, we were there when they crucified our Lord. With all our sin, with all our shortcomings, with our rebellion, we were there. And he took our sin upon himself. He bore its awful penalty. He opened up the way for us to come to the Father, reconciled, redeemed and restored. Now we share his life in a new way. Because of his atoning sacrifice, we are truly never the same again. This is not a bad news story. This is the good news, the best news! This is a love story! This is the demonstration of the love of God, said the apostle Paul, ‘in that while we were still sinners, Christ died for us’ (Romans 5:8 New International Version). The Cross is not the end. It is the beginning and the Resurrection of Jesus announces it in most dramatic fashion. Jesus is alive! This is a story of God with us and God for us. Matt Chandler in Church & Ministries - "Evangelical pastor Matt Chandler has been disturbed by what he's been hearing or sensing from pastors lately – and that is their search for "success" through the size of their churches and the growth of their platforms. In a post featured on theresurgence.com this week, Chandler, who leads The Village Church in Texas, bluntly stated that such a goal is "hollow" and "dangerous." "If your hope is set on anything other than Jesus, how do you survive when it goes bad? How do you remain passionate and vibrant when no one comes or the baptismal waters are still for long stretches?" he posed." Mats Tunehag in Lausanne Global Conversation - "Did Christopher Columbus discover America? Not really. The Vikings were there many centuries earlier. So one may say that Columbus re-discovered America. Business as Mission is not a new discovery – it is a rediscovery of Biblical truths and practices. In one sense it is like the Reformation and its rallying cry: ad fontes – back to the sources. Business as Mission, BAM, is a term widely used today. The term is new but the underpinning concept is nothing new. During the Reformation old truths were highlighted and contemporary assumptions were challenged. This is what the global BAM movement is doing today. We are revisiting Scripture, questioning jargon and traditions, and assessing the situation in the world." Another Sunday morning in Riga. 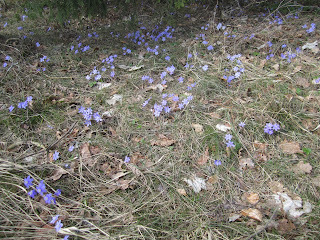 The weather seems not yet to have decided if we are going to have spring or not. 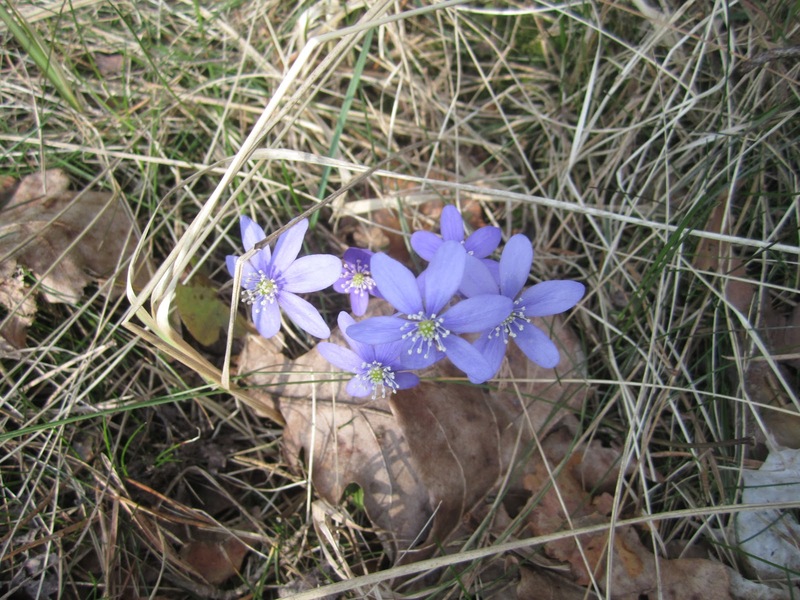 Today we celebrate that it is four years since we started the website rupeba.se. During these four years we have had several hundred thousands of visits and published more than four thousand blogposts. If you want to congratulate the four-year-old, you are welcome to write a greeting in the guestbook. Friday we had an echumenical prayer and fasting day in Riga to pepare for the Baltic Youth festival, taking place in Riga in June. 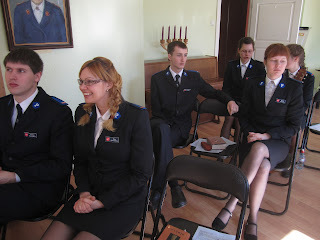 Worship groups and members from the different denominations in Riga filled the hall in Riga 1 corps. Yesterday the Salvation Army arranged the Bible Olympics. It is a Bible competition for children between 7-12 years of age. All corps in Latvia are invited to send a team. The teams are coming together with their leaders and a cheering group. This is a great event! Today it is Sunday morning and again an early start. 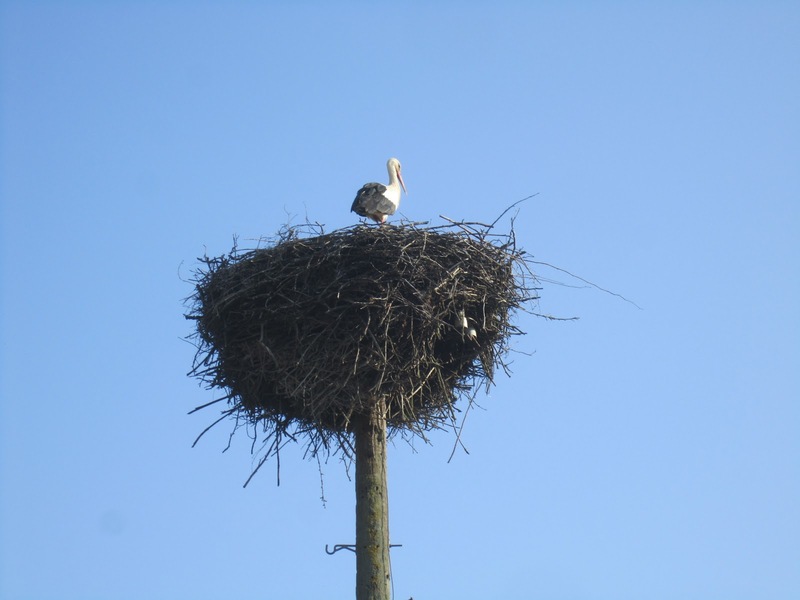 This time for a trip to Liepaja on the west coast of Latvia. 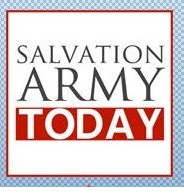 We will have the morning service and after the service we will have an "Open Microphone"-gathering with information and questions about the Salvation Army. We will then stay in Liepaja for a corps review at the corps Monday morning. By that time the new week has already started. I wish it will be a blessed week for you.